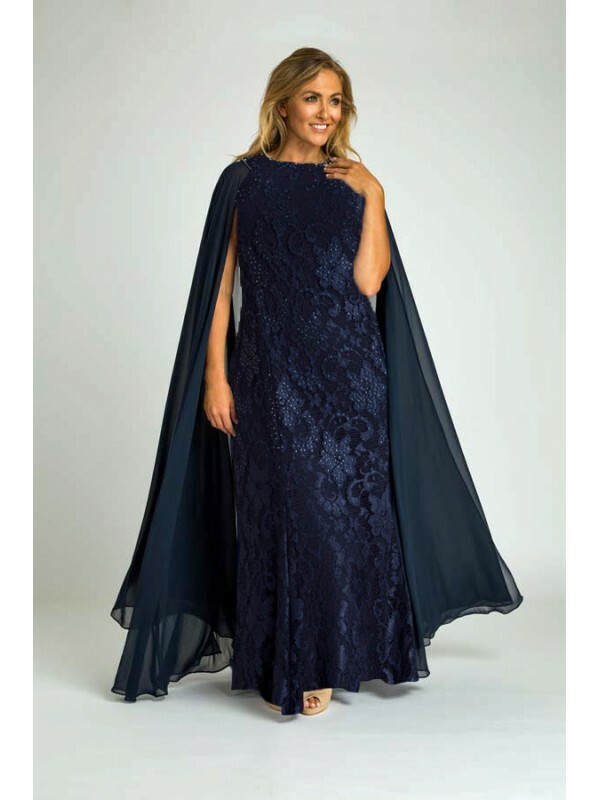 Make a spectacular entrance to any formal function in this gorgeous full length lace evening gown studded throughout the bodice with small glittering crystals to add that subtle but elegant sparkle. Made from high quality delicate stretch lace with jersey lining for comfort, this dress is made for comfort as well as glamour and elegance! This dress is sure to impress and flatter your shape with a full A line skirt. 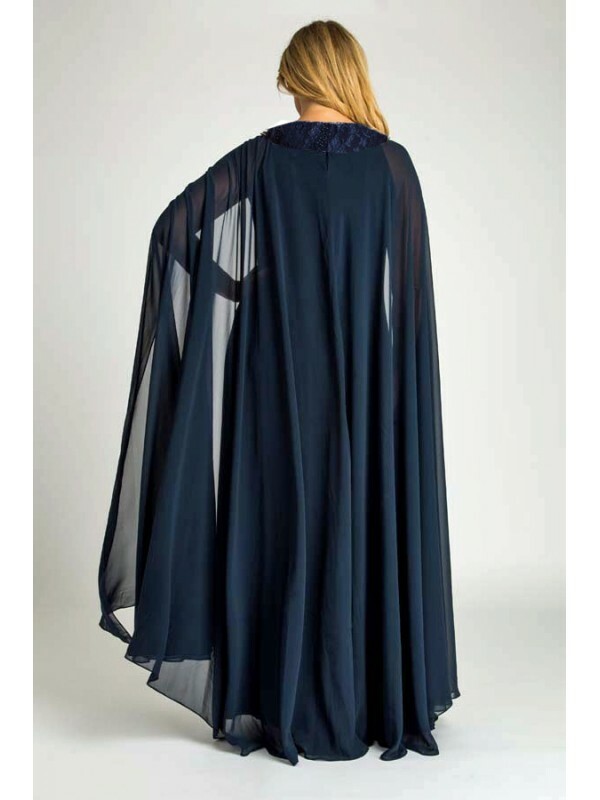 These dresses have been designed to fit with our standard plus size chart. Please select your sizing based on this chart.